On this episode Brandon is joined by Jay Daniel Gumm, the founder of Forgiven Felons. Jay Dan gives his testimony and tells us all about his ministry and how it got started. To ask Brandon a question or to comment on the show, send an email to castemoffradio@gmail.com. 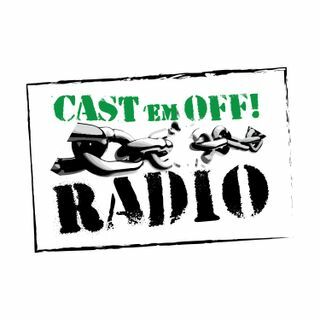 Don't forget to subscribe to Cast 'em Off Ministries on YouTube and on iTunes.